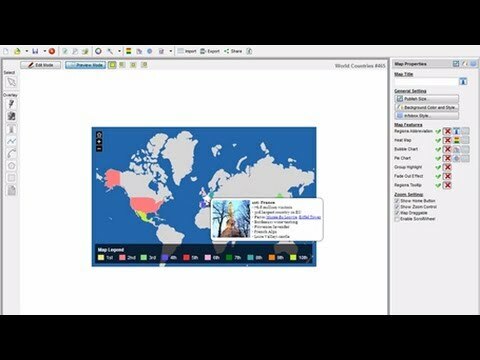 This video is a quick overview on iMapBuilder HTML5. You will see how to add markers, labels, polylines, rectangles, polygones, map legends and so on. For the details of each function, please check the previous videos. No matter you are new or the existing users to create interactive maps, HTML5 Map Builder user guide guides you to create clickable maps without obstacles. For those who have no idea of creating HTML5 interactive maps, here are sample maps for your reference! Check our blog and keep track of the latest map news across the globe! 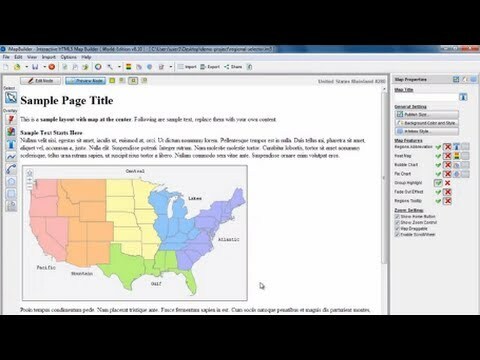 This video is a quick overview on iMapBuilder HTML5. You will see how to add markers, labels, polylines, rectangles, polygons, map legends and so on. Create Custom Google Map Online! To enrich your map, you can insert image(s) to the info box by simply pasting the image URL on the Image Properties or you can edit it on the Advanced HTML code Panel. With GMap Editor, you can draw multiple lines on your map. Also, mouseover info box is allowed to insert on it. HTML5 Map Builder creates clickable maps with no programming or design skill required. You can easily make interactive maps, which are viewable on PC, Mac, iPad and mobile devices, with multiple overlays and various map features. Detailed steps can be found in the User Guide. 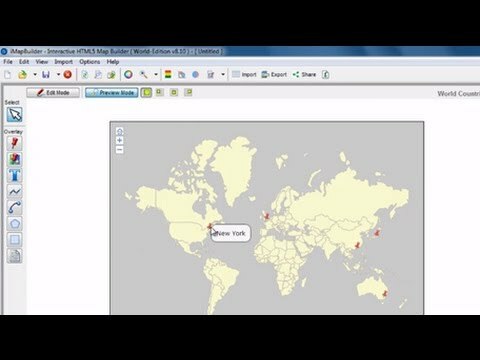 GMap Editor is a cloud-based map making tool without any software installation. You can create maps with various overlays, heat map and crowdsourced map, and share it online. Please refer to GMap Editor user guide for more details. Try to create Custom Google Map Online! Various of maps can be created by using the iMapBuilder, for example Heat Map, Custom Image Map, Crowdsourced Map. Check out the Map Gallery to get more ideas and start designing yours. Copyright © 2019 iMapBuilder. All rights reserved.